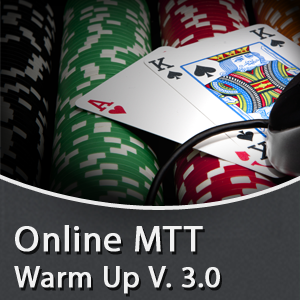 Taking the time to develop your own warm up can be a time intensive project, consisting of hours of trial and error. 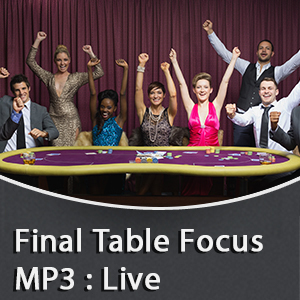 What I have done is used my expertise in hypnotherapy to develop a simple program that condenses all that time and effort into a short audio file. 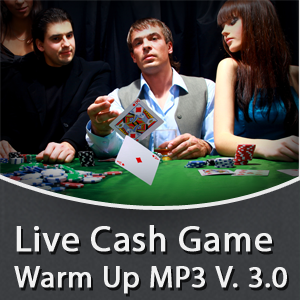 All you have to do is sit back, relax, and prepare yourself to play your best ever poker. 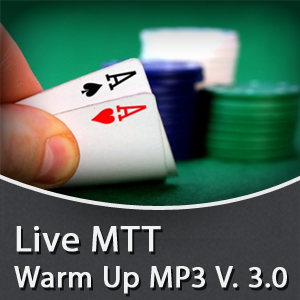 This is Warm up Version 3.0 in my Live MTT Series. Having multiple versions allows you to switch them up to keep things fresh or test them all out to see which one fits you best.